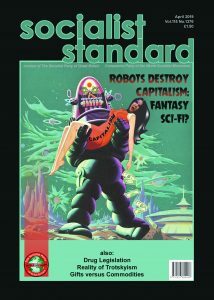 Home › Forums › General discussion › Is Capitalism collapsing? This topic contains 11 replies, has 7 voices, and was last updated by robbo203 2 years, 3 months ago. The Socialist Party of Great Britain answers those questions in this small pamphlet. The answer is worth the consideration of every working man or woman, as it concerns the great social problem—the problem of poverty. Our views on the crisis are set out here with the hope that workers who read them may be led on to study more seriously the principles of Socialism. One great obstacle has first to be overcome. The worker, seeing the inability of the experts to agree among themselves, may doubt his own capacity to understand the problem that other and seemingly wiser heads have found so baffling. Do not be put off by that idea. Working men and women, who make and tend the wonderful machinery of modern industry, and who carry out the intricate operations of trade and finance, have powers of thought that are well able to grasp the basic problems of politics and economics. We who address you are also workers, and we know that only the lack of desire and of confidence has hitherto prevented the mass of the workers from thinking these things out for themselves.The reader is asked to remember that this pamphlet is not merely the opinion of an individual—it is the view of the Socialist Party. [my bold]How did the SPGB get from such a good perspective in 1932, to the anti-democratic, anti-worker, pro-elite 'specialist' nonsense of 2017? How did the SPGB get from such a good perspective in 1932, to the anti-democratic, anti-worker, pro-elite 'specialist' nonsense of 2017? L Bird likes to open his mouth without checking the facts or the evidences, that is call a liar. The stand of the Socialist Party has been the same all the time. So, neither of you can read your own party's publications?No wonder you can't understand what the issues are.Heads back in sand, eh? The choice is before you; only knowledge, desire and self-confidence are needed to realise the free society of the future. Place not your trust in others, but be assured that the work there is to do must be done by yourselves. That was the SPGB, in 1932. "Place your trust in experts, and be assured that the work there is to do must be done by specialists"This is the SPGB, in 2017. 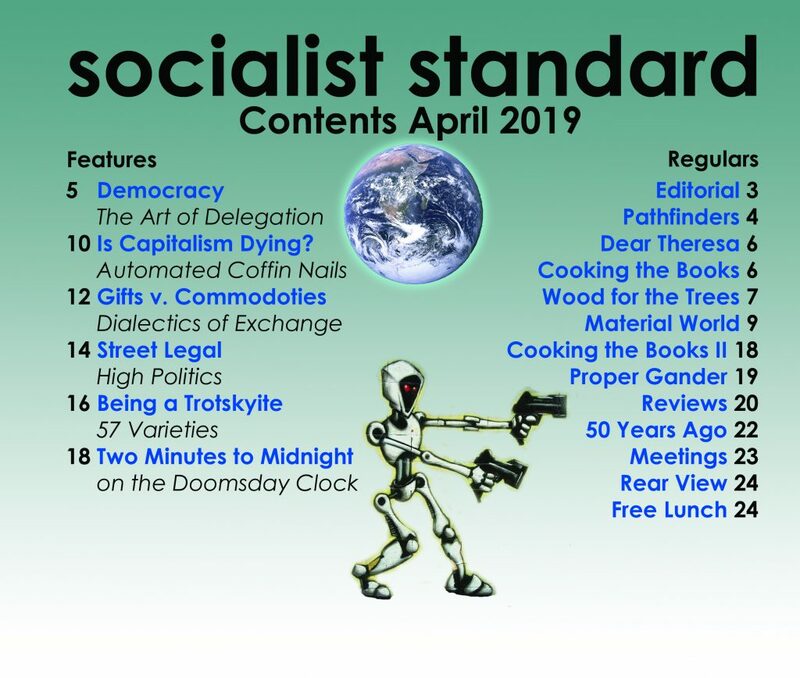 It comes to something when I can quote the earlier SPGB in support of my political positions, and the membership still refuse to read them, and merely heap insults on what I write.No wonder youse won't read Marx, or any of the other dozens of thinkers that I've referred to. I'm sorry, I don't understand what you are saying?! Reminder: 1. The general topic of each forum is given by the posted forum description. Do not start a thread in a forum unless it matches the given topic, and do not derail existing threads with off-topic posts. 6. Do not make repeated postings of the same or similar messages to the same thread, or to multiple threads or forums (‘cross-posting’). Do not make multiple postings within a thread that could be consolidated into a single post (‘serial posting’). Do not post an excessive number of threads, posts, or private messages within a limited period of time (‘flooding’).